© 2018 KURU Footwear. All Rights Reserved. Lightweight trainer made to help you reach your full potential in full comfort. The CARRERA represents the pinnacle of performance. Named for the famous Carrera Panamericana race, it provides excitement, action, and speed through an advanced blend of comfort technologies. By giving you a more natural stride in a lightweight fitness trainer, the CARRERA lets your perform at your absolute peak because you shouldn’t settle for less than your winning best. Performance Mesh Uppers - Advanced materials in the uppers seamlessly wrap around your foot like a glove. Breathable - Moisture wicking linings and breathable uppers afford ideal temperature regulation. Good Grip Yet Lightweight - High-grade, lightweight rubber outsole delivers excellent traction. 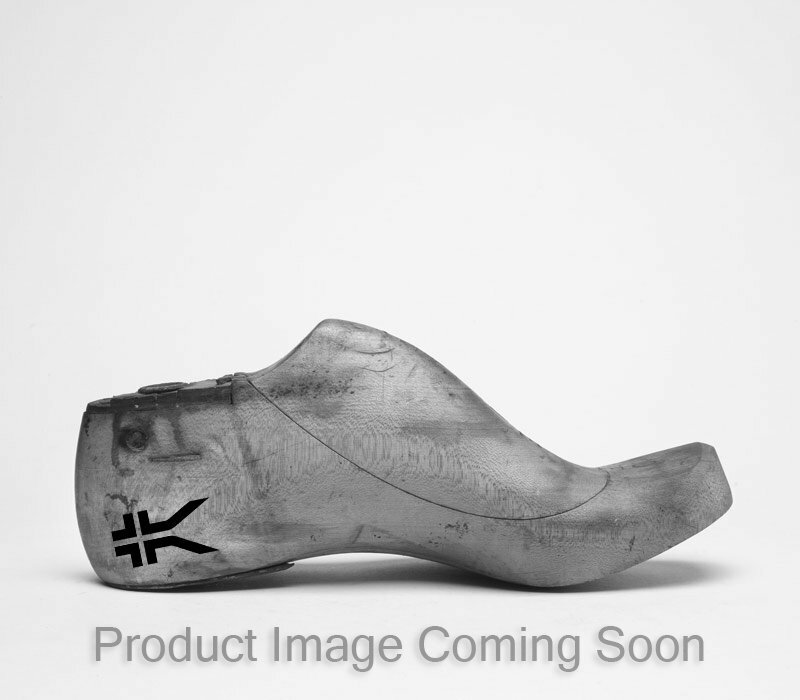 Sign me up for KURU Footwear emails, featuring exclusive offers, latest product info, news about upcoming events and more.